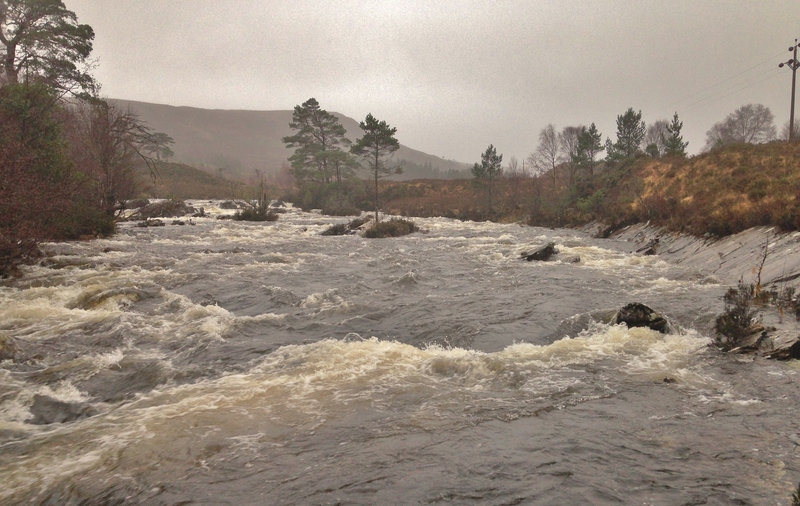 The overriding impression from mountain observations today was the sound of waterfalls and rivers/burns in spate tumbling down the hillsides. Unfortunately, the high water levels are not due to snow melt, but rather continuous rain falling at all levels on the mountains! Temperature hit 10C in Kinlochewe early afternoon. 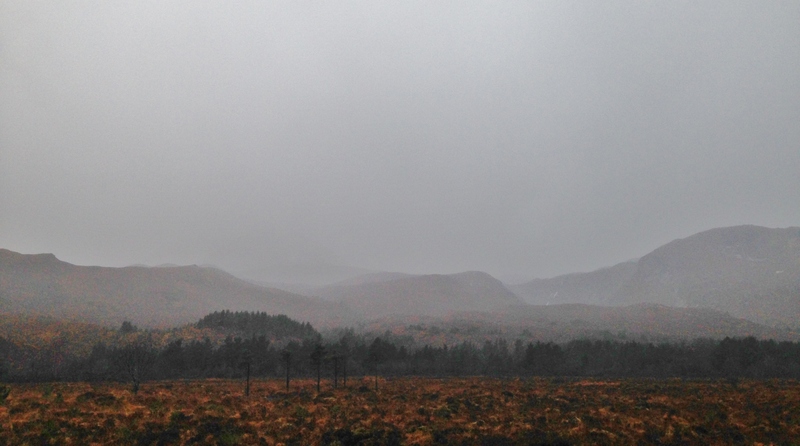 And 10 points to anyone who has stumbled across any snow lurking in the Wester Ross mountains today…. Looking onto east end Beinn Eighe this morning! 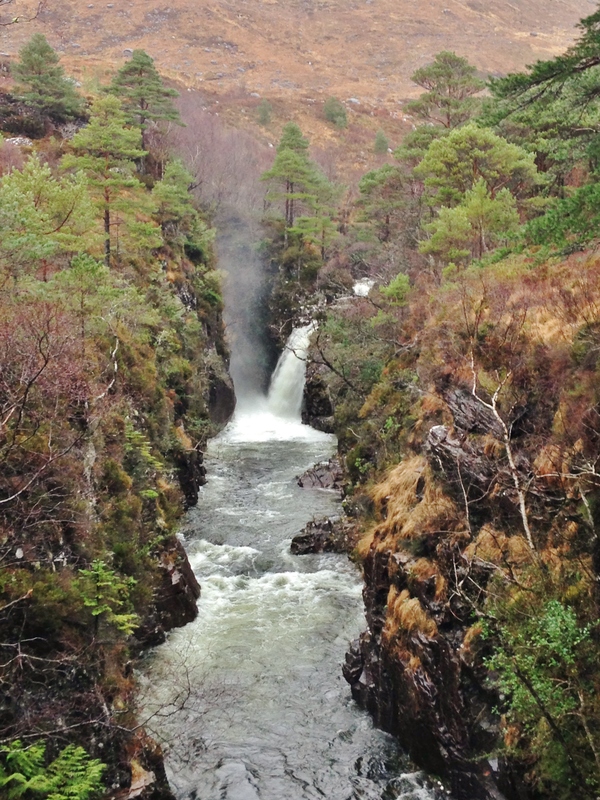 A’ Ghairbhe river rumming from Coulin through Kinlochewe. 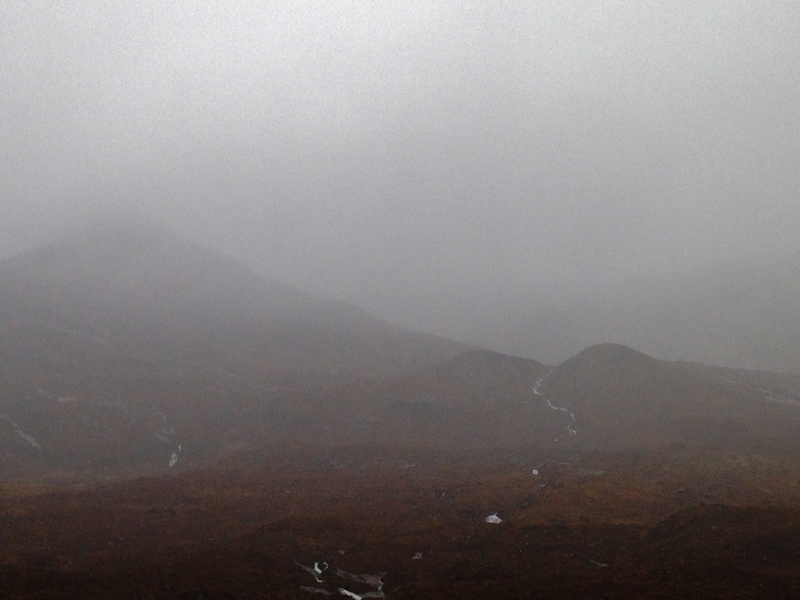 Noisy burns in spate running into Glen Torridon from Coire an Laoigh on Beinn Eighe. Allt a’ Choire Dhuibh Mhoir descending east into Glen Torridon from the back of Liathach. 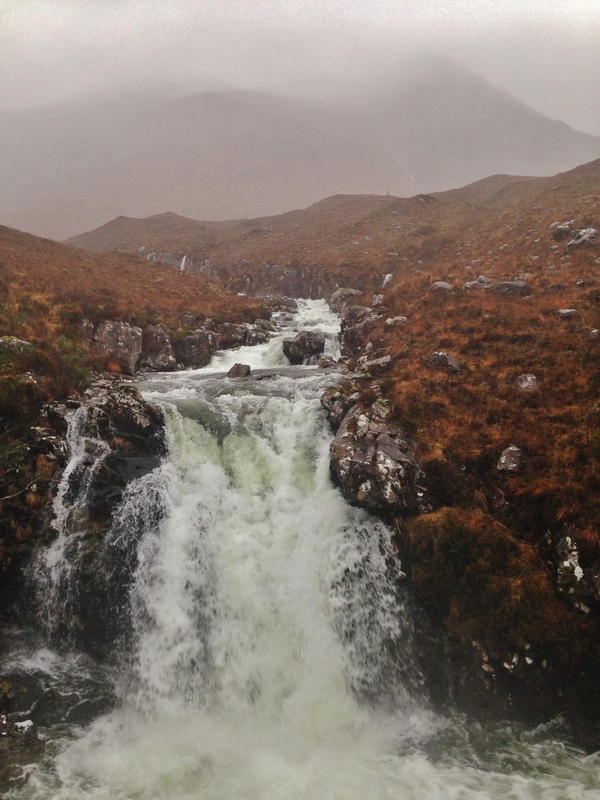 Abhainn Coire Mhic Nobuil draining from behind Liathach to the west and into Upper Loch Torridon. 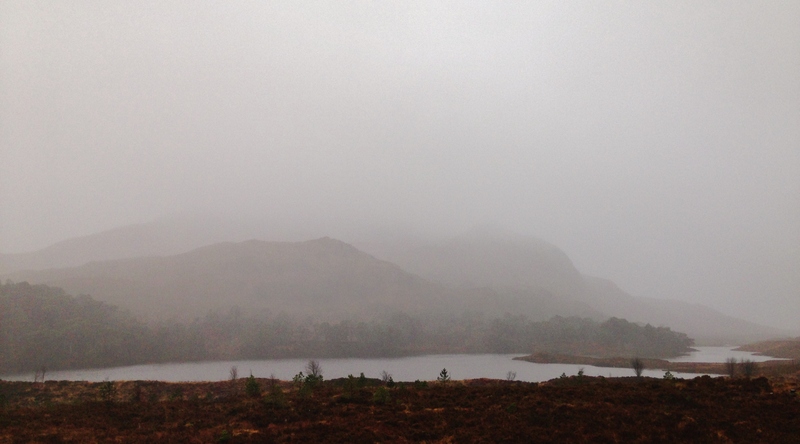 Looking down Glen Torridon. The rain eased and the cloud lifted briefly early afternoon. Cheers, appreciated Team SAIS Torridon.